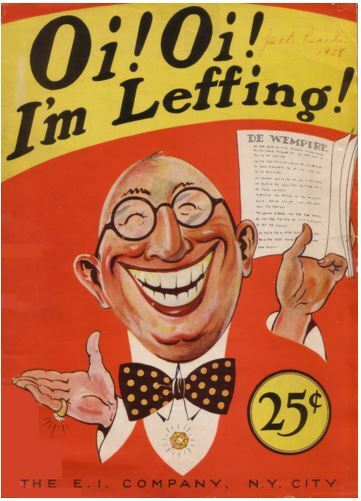 “I began looking for the published material and found there was little information published for dentists and, in contacting other consulting hypnotists, found that most had dealt with few dental cases. 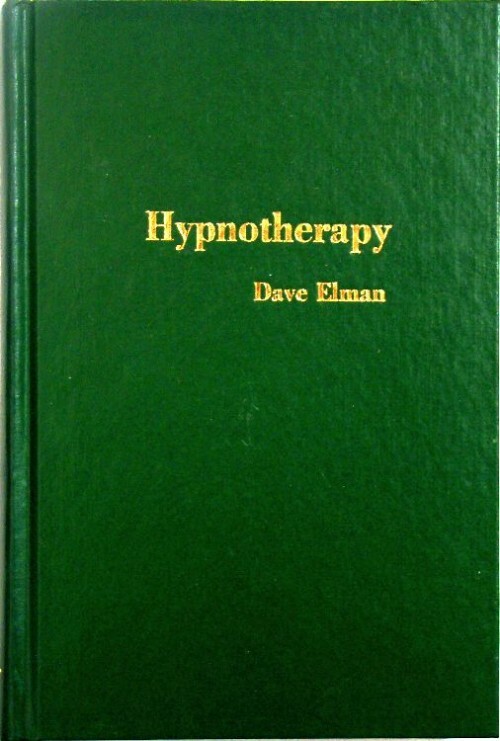 This seemed strange as Dave Elman had trained dentists in the 1960s, and his book “Hypnotherapy” had been studied and used by me for over twelve years. It was my “hypnosis bible” and I had used his techniques for countless dental clients. 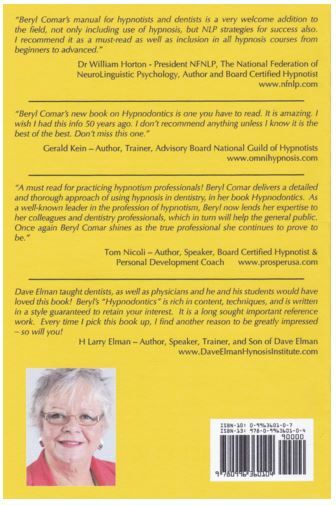 Read what these prominent hypnotists have to say about Beryl Comar’s phenomenal book. 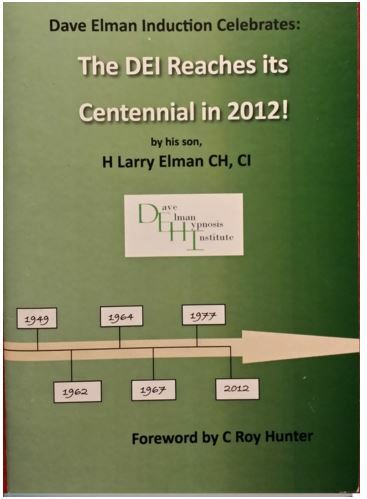 Dave Elman taught dentists, as well as physicians and he and his students would have loved this book! Beryl’s “Hypnodontics” is rich in content, techniques, and is written in a style guaranteed to retain your interest. It is a long sought important reference work. Every time I pick this book up, I find another reason to be greatly impressed – so will you! The first section for the general reader, examines the historic evolution of dentistry, the development of hypnosis as a surgical pain block as compared to chemical anesthetics, and the place of hypnosis in managed dental care today. 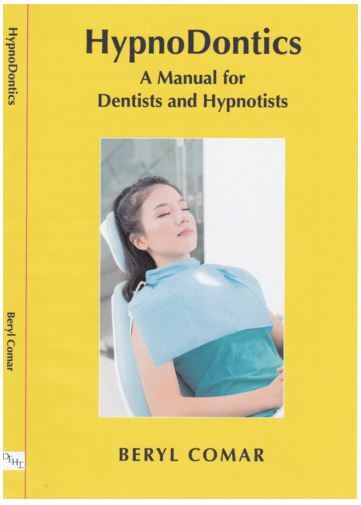 The second section for the consulting hypnotist, details the physiologic, psychological and sociological aspects affecting Hypnodontics, both from a dental practitioner’s and a dental patient’s point of view. We offers suggestions on how to expand into Hypnodontics, how to approach branching into dental anxiety, either exclusively or in supportive conjunction to an existing hypnotherapeutic practice. In “How to Treat the Dentist” examines the stressors dental practitioner face on a daily basis so the Consulting Hypnotist can more empathetically structure a proposal for offering a dentist a sample session. The third section is for dentist with advice on how s/he can use hypnosis as an everyday tool, for self, staff and patients. It includes recommendations from a dentist who has become a licensed hypnotist and uses hypnosis with her patient as well as those dentists who have referred patients to hypnotists and how they worked together. There is information for those dentists who wish to complete accredited training in hypnosis. Lastly we present the current role of hypnotherapy in the practice of dentistry as a complementary therapy, and our expectations for the future. Section four is for dentists and hypnotherapists working with children. We describe the growth of teeth from infancy along with some of the concerns of tooth development in growing children. This followed by suggestions for hypnotists and dentists to work with children along with examples and some scripts. 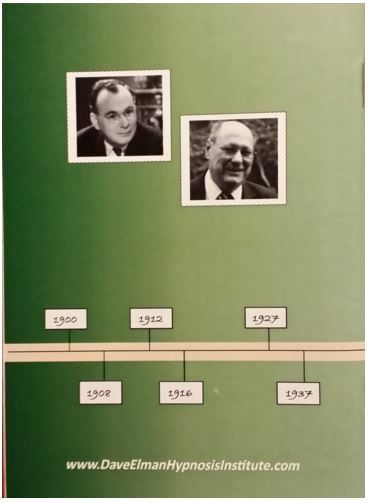 Section Seven contains case histories from hypnotherapists relevant to dental work. In cases where confidentiality needs to be preserved the names of clients has been hanged and the country not named. 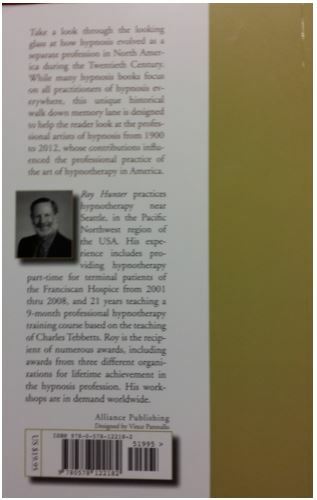 In the Appendix the reader will find references and bibliography, a glossary of useful vocabulary as well as a list of specialists around the world who work with hypnosis for dental clients and train certified hypnosis courses. 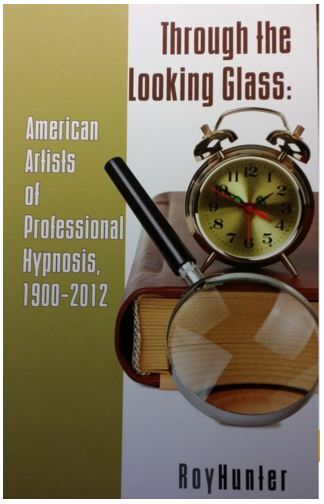 The objective of this book is to show you how easily Hypnodontics can change dental practice. It will renew approaches to helping people with easily resolved anxieties and habits, and it will invigorate your interest in this fascinating mind science … and it all starts with most basic of uplifting human emotions … the smile – both yours and those of your “fixed” clients and patients!